Dr. Mitchell Poiset leads our team of esteemed dental professionals, bringing over 26 years of experience in the field to this practice. His passion for pediatric dentistry is evident in the personalized care he provides to each patient, putting a frightened child at ease, or educating parents about their child’s oral health. Dr. Poiset also enjoys caring for children with special needs, be it emotional, developmental, physical or medical disabilities. He takes pride in the fact that any child can come to our office, no matter how complicated his or her medical and dental situation may be, and we have the training, experience, resources, staff, and facilities to bring that child back to an optimal state of dental health. Most importantly, Dr. Poiset loves working with children, seeing them grow from infants and toddlers into adolescents and young adults. He appreciates the opportunity he has been given to make a positive difference in their lives. Dr. Poiset was born and raised in San Diego and received a Bachelor of Science in chemistry from San Diego State University, graduating with honors. He earned his Doctor of Dental Surgery degree from the UCLA School of Dentistry, and then pursued his post-graduate certification in pediatric dentistry from the USC School of Dentistry’s Department of Growth and Development. His pediatric dental training included two years of clinical work at Children’s Hospital of Los Angeles, where he held the position of chief resident. 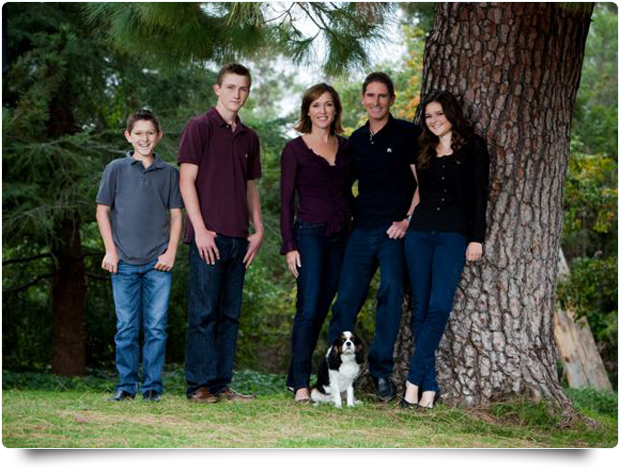 In addition to full time private practice, Dr. Poiset serves his community through numerous professional associations. 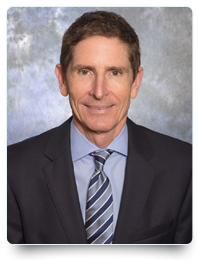 He is an Expert Witness and Consultant in Case Review for the Dental Board of California, and has testified in numerous trials. He is an Assistant Clinical Professor at both the UCLA School of Dentistry and the UCSD School of Medicine. Dr. Poiset is a published author, and frequently lectures to numerous medical and dental organizations on pediatric dental topics. He is a Senior Staff Member at Rady Children’s Hospital San Diego, where for seven years, he served as Chief of the Section of Pediatric Dentistry and Oral Maxillofacial Surgery, and for two years as Vice Chair for the Department of Surgery. Currently at Rady Children’s, Dr. Poiset is an active member of the Anesthesia Services Committee, Credentials Committee, and the Trauma Team. He also served as a Board Member for the California Society of Pediatric Dentistry. Dr. Poiset is a board-certified Diplomate of the American Board of Pediatric Dentistry. In addition to regular continuing education, Dr. Poiset has obtained certification in oral conscious sedation through the Dental Board of California. This permit is available only to dental professionals with advance training in sedating children and they must have facilities and equipment specified by the Dental Board. Each year, Dr. Poiset obtains education specific to safely sedating children, as well as avoiding and managing medical emergencies. He also maintains certification in Pediatric Advanced Life Support (PALS), which requires initial training and biannual coursework. Find out more about me on my Google+ page. Dr. Poiset has been very involved in his community as chief in the La Jolla Indian Guides, President of La Jolla Youth Baseball, a coach for La Jolla Youth Soccer, and as a Sunday school teacher at La Jolla Presbyterian Church. He is also a mentor through the Saint Augustine High School’s Professional Internship Program. Dr. Poiset likes to stay active by practicing yoga, skiing, and traveling the world, as well as working on his golf swing. He enjoys spending time at home with his wife of 22 years, Jennifer, and their three children, Spencer, Sarah, and Bennett.